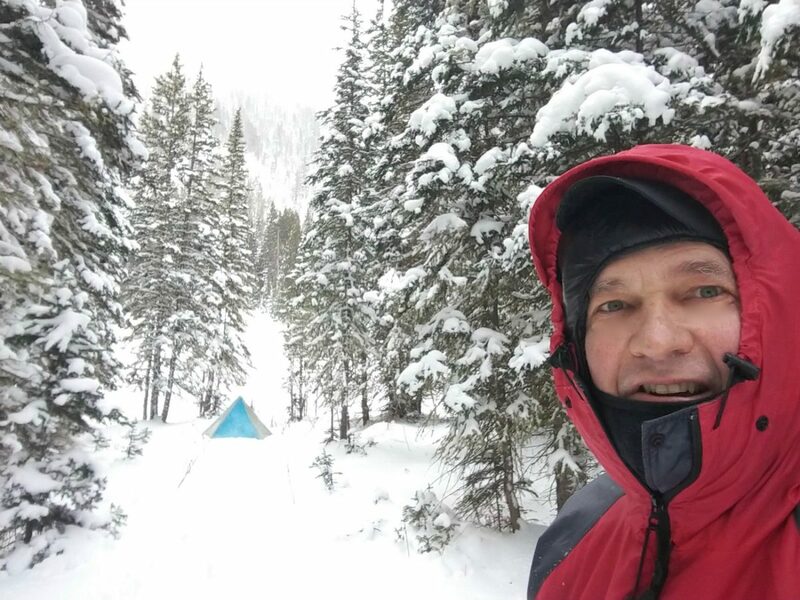 Porter hones his winter camping skills in the Indian Peaks with Gail as support and Amber awash in existential angst. 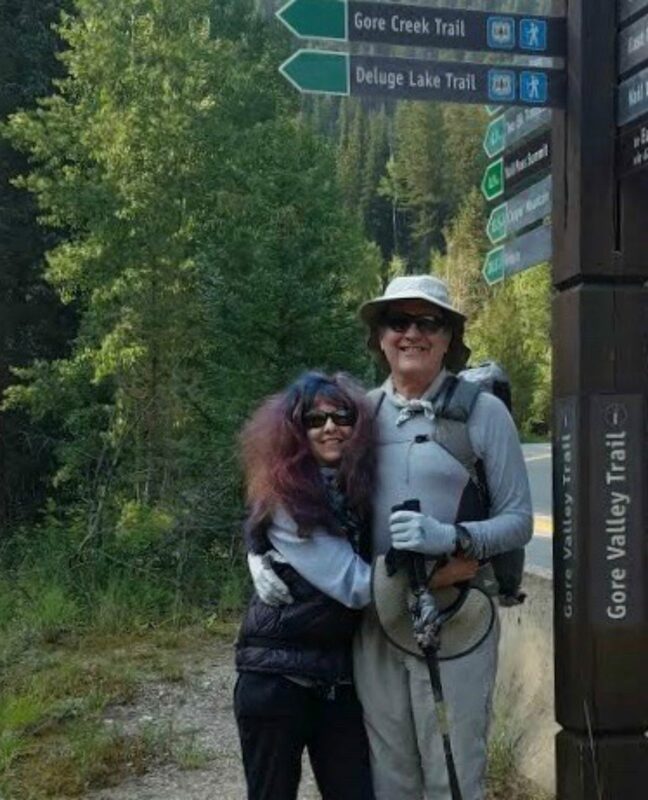 LOST COMMUNICATION in EAGLES NEST WILDERNESS! 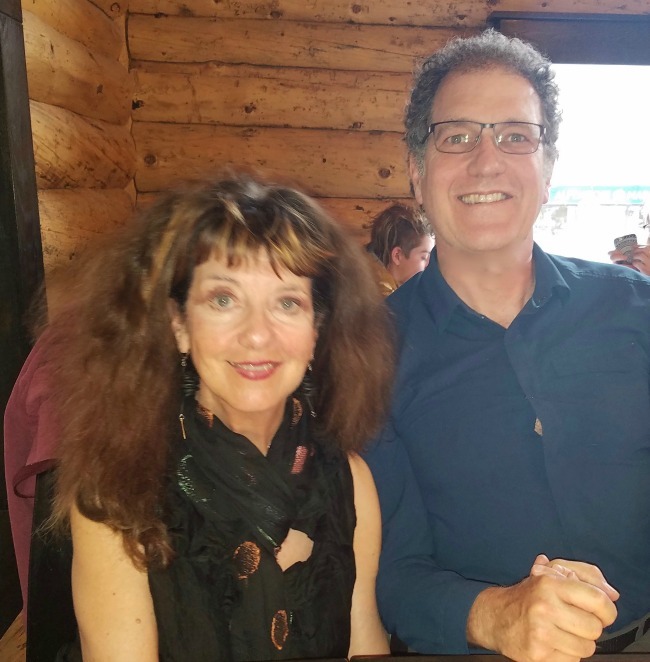 Porter and Gail Storey lose communication in the Eagles Nest Wilderness, but find through heart-mail that it’s all and ever love. 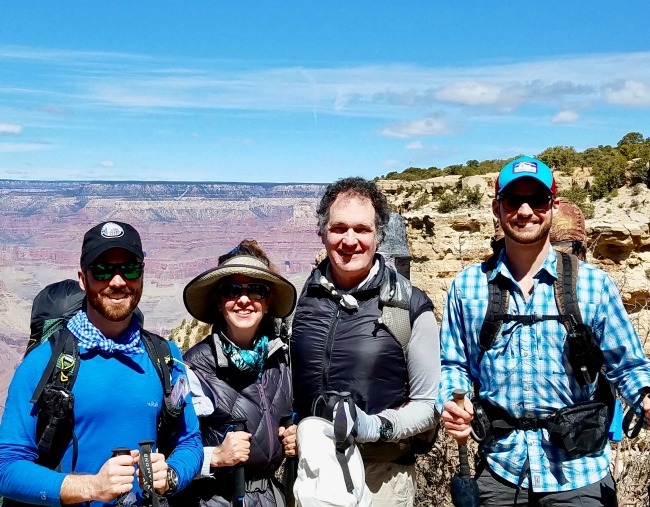 Porter, Gail, and Philip Storey, with Constantine Mavroudis, hike and camp in the Grand Canyon while Amber Storey rides the free shuttle from snack bar to snack bar. 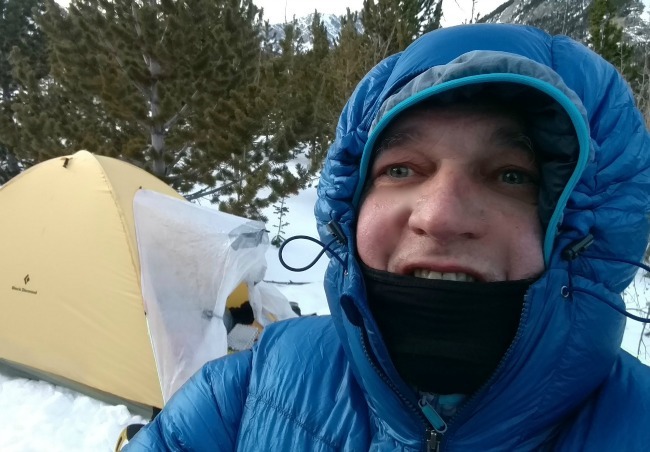 Porter Storey snowshoes to solo winter-camp in Rocky Mountain National Park, while Gail Storey does a solo meditation retreat by the river. GDMBR #12: Say Yes to Everything. 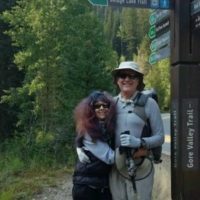 Colorado! 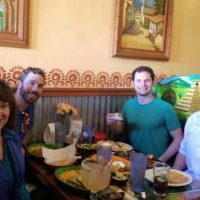 GDMBR #4: Adios, New Mexico! 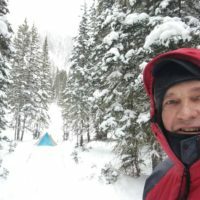 GDMBR #1: Mexico Border to Banff, Canada! 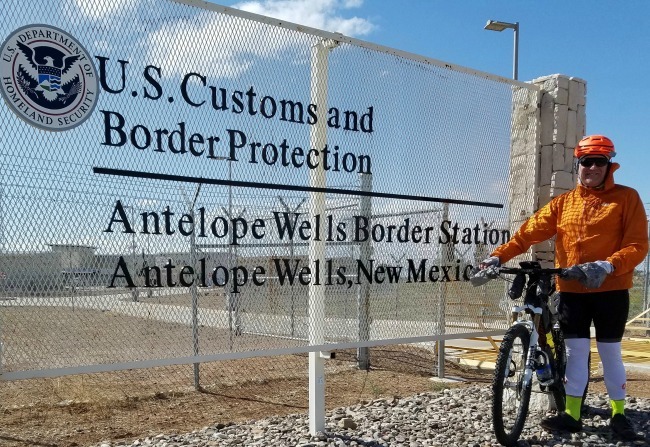 Gail and Porter Storey begin the 2,774-mile Great Divide Mountain-Bike Route from Mexico to Canada, with Porter solo biking and Gail hiking while doing support and logistics. 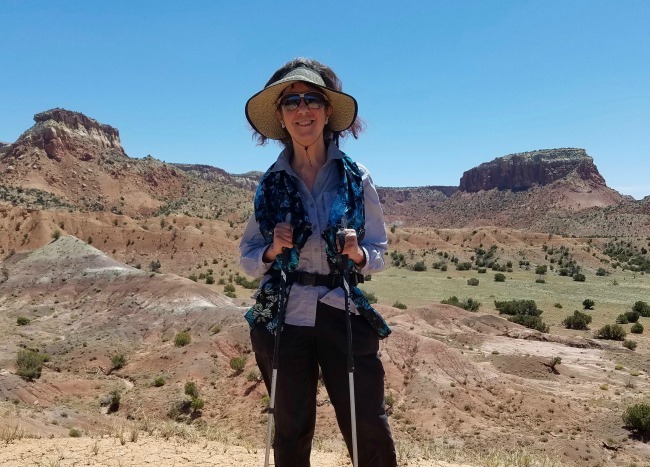 Gail and Porter Storey hike the 3,100-mile Continental Divide Trail from the border of Mexico to Canada, with Porter hiking mostly solo and Gail as trail-angel support. 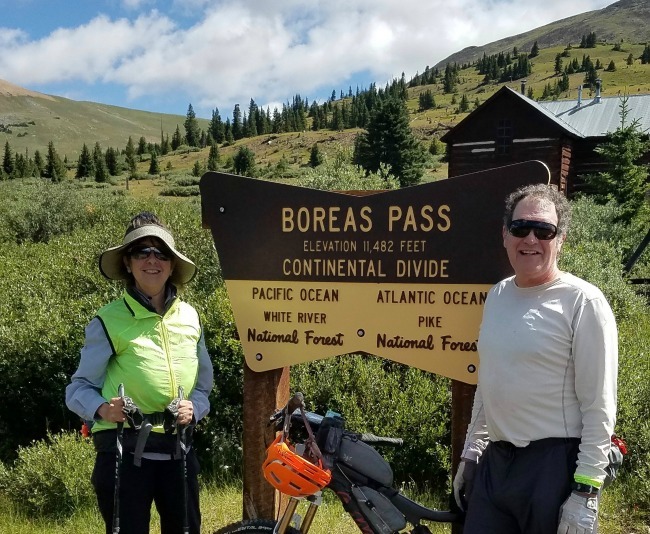 Continental Divide Trail #34: Epic Finish! 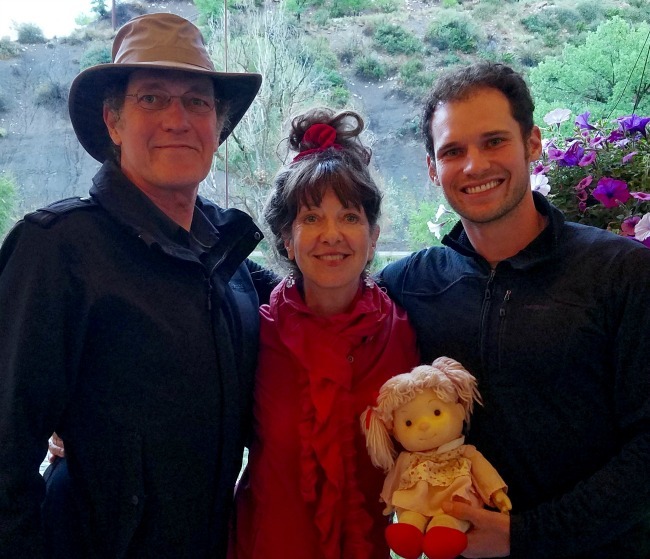 Our son, Philip, joins Og for an epic CDT finish in the Weminuche Wilderness, and a celebration with Intrepid and She Who Must Be Obeyed! 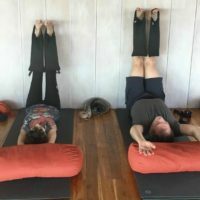 What Happened in Costa Rica Stays in Costa Rica! 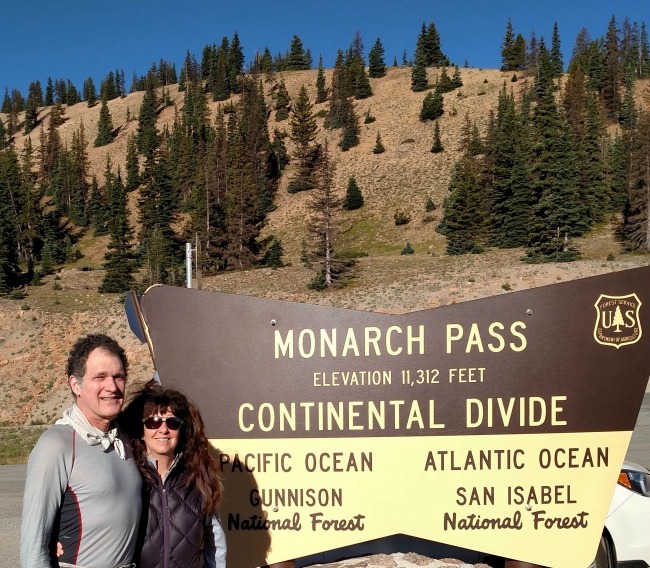 High Drama on the BICYCLE TOUR OF COLORADO!